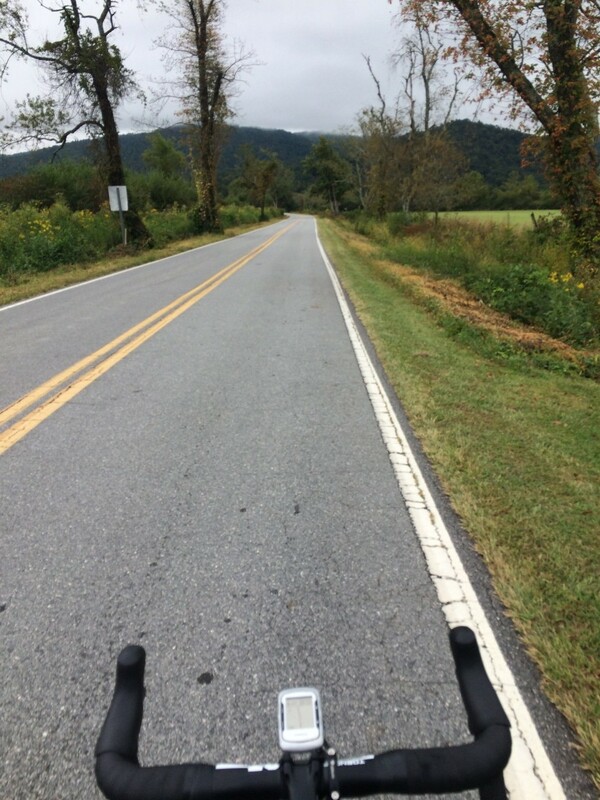 We recently sat down with Zack Lowden, avid road cyclist and member of the Brevard College cycling team, to talk about his top seven rides in Brevard, NC and the surrounding area. Next time you’re in the Brevard area with a road bike in tow, don’t miss out on these 7 classic road rides. This intermediate ride begins in Brevard and climbs up Hwy. 276 in the Pisgah National Forest. An out-and-back ride, it leads cyclist all the way to 276’s intersection with the Blue Ridge Parkway before ending and heading back into town. The climb is intermediate to advanced and the descent is moderate. In total, this is a 37.5-mile route requiring about 2.5 hours of ride time and 2,864 feet of elevation gain. If you are interested in extending the 276 ride, this loop begins in Brevard and heads up to the Blue Ridge Parkway. The total distance is 61.7 miles and moving time is typically about 4.5 hours. It is a scenic ride with an extended 2-hour climb. The total elevation gain is 4,551 feet and the descent travels down Hwy. 215 in Pisgah National Forest. This is an intermediate ride with rolling terrain and a few intermediate climbs. The loop is 31 miles and takes approximately 2 hours with a gain of 2,480 feet. This ride can begin in Brevard and you will ride past the Little River, which is home to several waterfalls, close to the Holmes Educational State Forest center, and past Cedar Rock. This loop through Rosman, NC is a beginner-intermediate road route, with relatively flat terrain that transitions into rolling hills. It is an easier ride on country roads with one small high-speed descent. It is a 27.8-mile loop that will take around 1 hour and 45 minutes, gaining 1,752 feet. This is a difficult climbing loop that begins in Brevard and goes up and over 276 and into the outskirts of Waynesville. Riders will travel through back on Hwy. 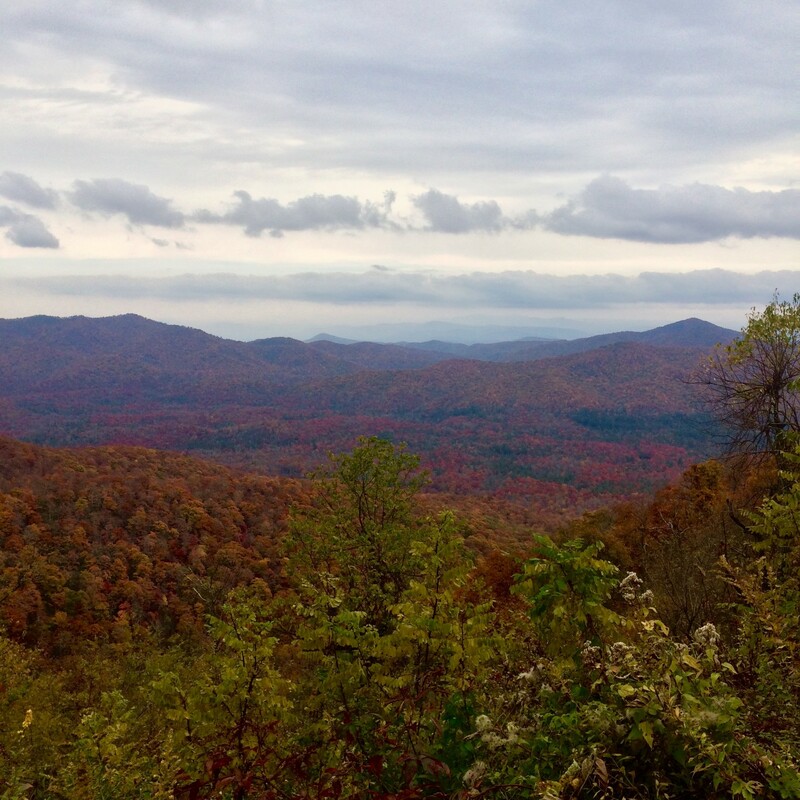 215 through Pisgah, past the Blue Ridge Parkway, and around the border of Shining Rock Wilderness Area. The loop is 81.3 miles and with a gain of 7,141 feet, the ride will take around 5 hours. This is an out-and-back ride to South Carolina that involves biking on back roads to Pretty Place Church. The view from the church is scenic and an iconic spot for the area. The route is 38.7 miles with a gain of 2,562 feet. It will take about 2.5 hours to get from Brevard to Pretty Place and back. This is a loop through SC that passes Caesar’s Head State Park. The overlook provides views of Table Rock and many hikes dot the surrounding area, one being the hike to Raven Cliff Falls. The loop involves difficult climbs with high-speed descents and a rolling middle section. It is 63.3 miles total and gains 5,253 feet. Total travel time will be around 4 hours but be prepared to stop and enjoy the view. All of these begin in Brevard but start and end locations can be modified for your personal experience. 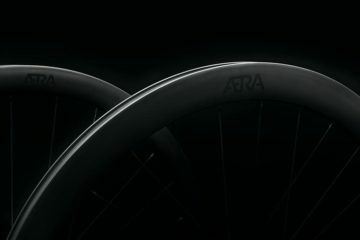 Visit Lowden’s Strava account here to see more information on these rides and many others for the area.